Grace McCaffrey is beginning her third year as a writer for the Warrior Wire. 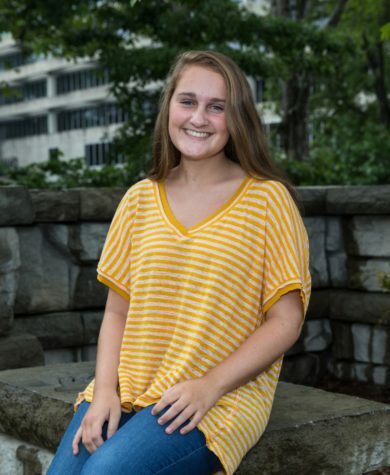 When she is not doing her loads of homework or playing soccer at TopHat or North Atlanta High School, she is most likely eating Mexican food with her friends, playing games with her big Italian family, or walking her puppy Henry. She is excited to write for the Wire this year and wants to do well as an IB DP junior. Grace enjoys watching comedy movies, shopping until she drops, and going to Atlanta United games.